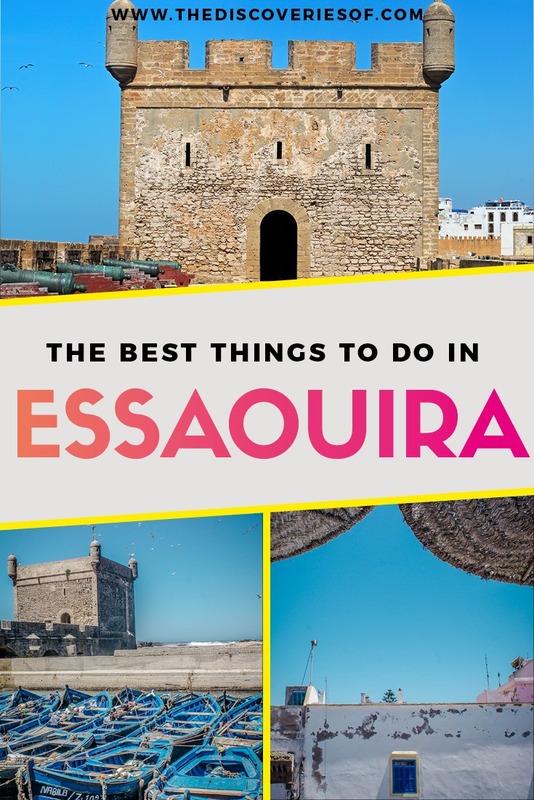 The Top 11 Things to do in Essaouira – The Discoveries Of. Jimi Hendrix loved it, it’s a surfer’s paradise and the seafood is beyond belief. It’s no wonder that Essaouira has a reputation as one of the most likeable destinations in Morocco. Explore the top things to do in Essaouira during your stay. 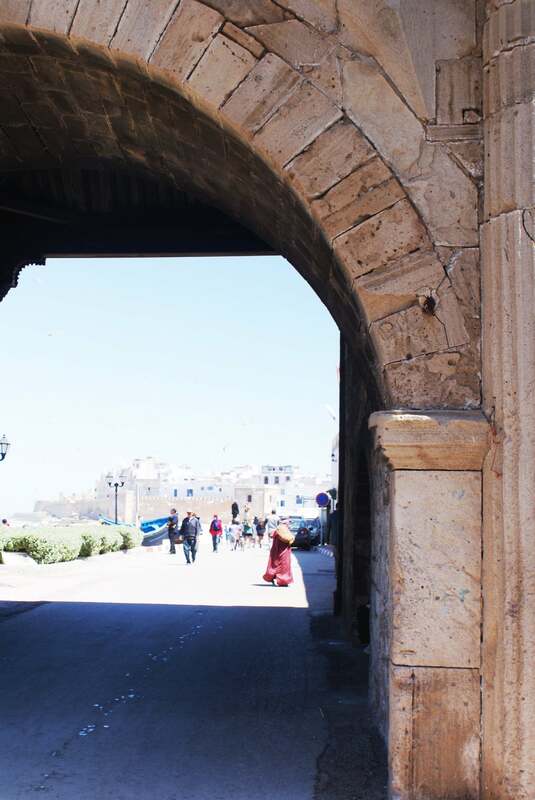 The first time that I visited Essaouira, I fell in love with it. What’s not to love? A charming walled city, brimming with Moroccan culture and a hippy heritage. 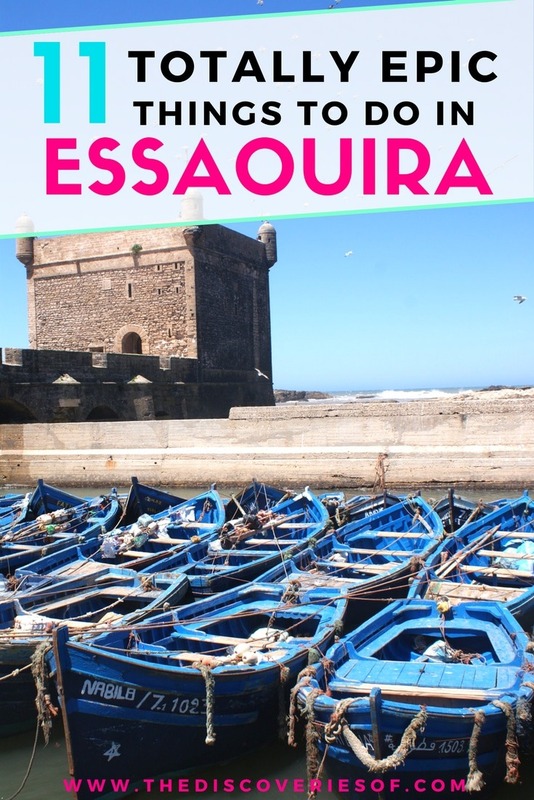 Wondering what to do in Essaouira during a short weekend away? Here are the things you shouldn’t miss. Essaouira has a fine walled medina – so much so that it was named as a UNESCO Heritage Site in 2001. The medina was built in the late eighteenth century and is one of the last few of its kind remaining in Morocco. The medina is the heart of the action in Essaouira. Step into its walls and spend a morning wandering through the winding alleys and souks, stopping off for a mint tea or two. Make your way up onto the ramparts for fine views of the city – the easiest place to access them is Skala de la Ville. One glance at Essaouira’s seaside location and you can understand why it’s famous for its super-fresh seafood dishes. Head down to the picturesque port and seafood market to watch as the fisherman bring in the catch of the day. You’re then in prime position to grab a spot at one of the stall’s makeshift restaurants to feast on seafood to your heart’s (or your wallet’s) content. Don’t be put off by the sometimes insistent stallholders – the food really is worth it. Set in an old carob fruit warehouse, La Table by Madada consistently tops the polls as the best seafood restaurant in town. That’s no small feat in a destination that’s famous for its seafood overall. Tuck into dishes such as Spider Crab Gratin, Tiger Prawns with Chermoula and Saffron Rice and John Dory with Citronella and a Butter Sauce (gotta love a butter sauce). If you’re inspired by the food at La Table, you’d do well to book into one of their cooking classes, so you can at least have a go at replicating it at home. 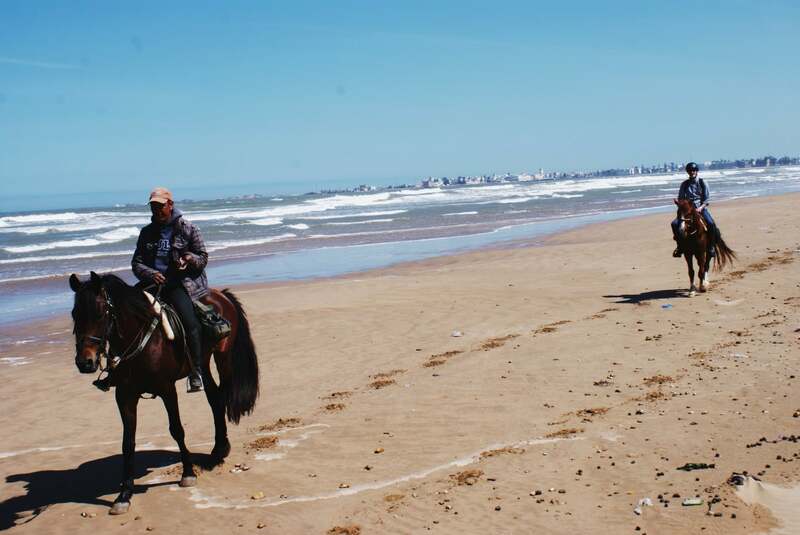 A ride through the beaches and desert surrounding Essaouira should be at the top of your list. Reckon yourself as some kind of superhuman hybrid between Butch Cassidy, the Sundance Kid and Frankie Dettori? Never sat atop a horse before? Either way, Ranch de Diabat will ensure you have a wonderful time. Rides vary between a few hours and several weeks, depending on what you’re looking for. If you have the time, book onto the day and night trip and spend the night in a traditional Berber tent, accompanied by some of the best Moroccan food you’ll have on your whole trip. Want more outdoor adventures in Morocco? Check out this piece on hiking in the Atlas Mountains. 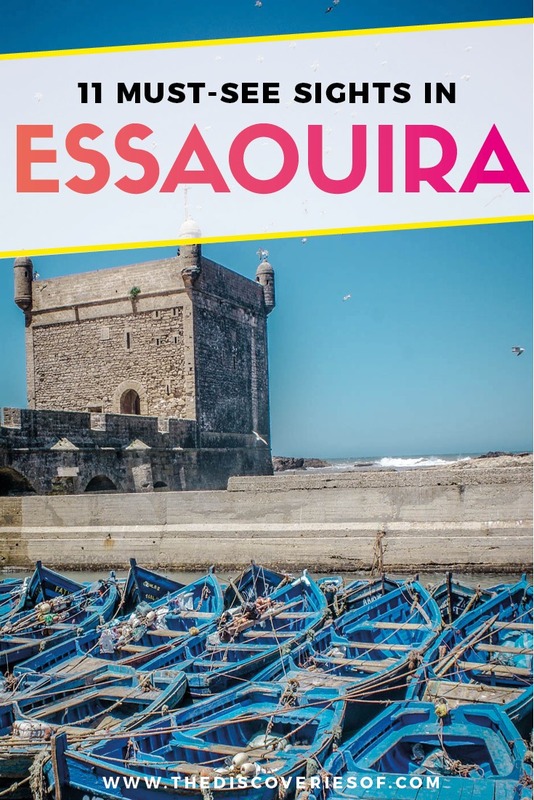 Ask the question “what to do in Essaouira” and there are so many suggestions revolving around the city’s fabulous food that it can be easy to forget that it has centuries and centuries of history to explore too. Situated in a 19th-century pasha residence, the Sidi Mohammed ben Abdallah Museum is undoubtedly Essaouira’s best. The museum showcases the history of several local arts and delves into the history of Berber culture and traditions. Expect a variety of musical instruments, jewellery, costumes and weapons. Old pictures of traditional costumes and tribes lend a sense of reality to the pieces on display. Another excellent place to eat, Il Mare is a restaurant, cafe and bar with a glorious sun-filled terrace overlooking the ramparts. Settle in for a few beverages in the late afternoon and watch the easygoing hustle below before turning your mind to the sunset views for which Il Mare is famed. The menu is varied and the dishes well-executed. Stay after dark to listen to the live gnaoua music for which Essaouira is famed. Essaouira is a long-time haunt for surfers and windsurfers, thanks to a year-round swell and a variety of surfing spots suited to differing abilities. Surfing is hands down one of the best things to do with Essaouira for people of all levels. If you’ve ever fancied trying your hand at a spot of surfing, Essaouira is a good place to start. There are also plenty of options for those that already know their way around the waves. The Spot offers 7-day surfing packages for £330, including accommodation, breakfast and lunch, 5 surf lessons and board and wetsuit hire. Like most Moroccan towns and cities, if you want to do some serious shopping, you should head to the souk. Souk shopping is one of the best things to do in Marrakesh, well, turns out it’s the same for Essaouira. Whether you’re a browser or a buyer, a trip to the souk should be at the top of your list, if only for the people-watching opportunities. The souk sells pretty much everything, from fruit and veg, traditional ceramics to hand-decorated pashminas and everything in between. 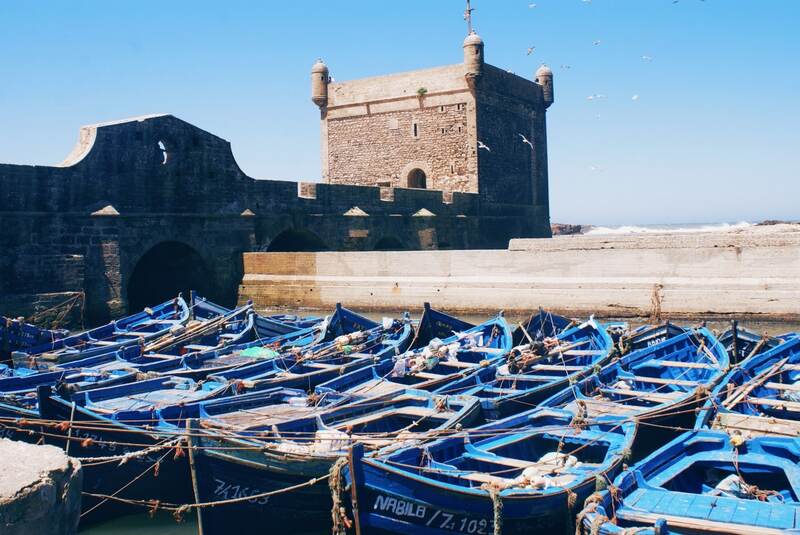 Game of Thrones fans might have clocked that Essaouira crops up in the TV series. It’s the real-life home of Astapor, and also the setting for some of the scenes in King’s Landing. While there’s a slim-to-none chance of spotting Daenerys Targaryen and her army of Unsullied, you can hunt out the hotspots featured on the programme. Like this article? Share on Pinterest. You can’t make a trip to Morocco without trying one of the traditional hammams. These public bathhouses have long functioned as a cornerstone of Moroccan social life. Over the years, they’ve become pretty adept at turning bathing into a pleasurable ritual that will leave you all scrubbed up and feeling like new. Want to know more? 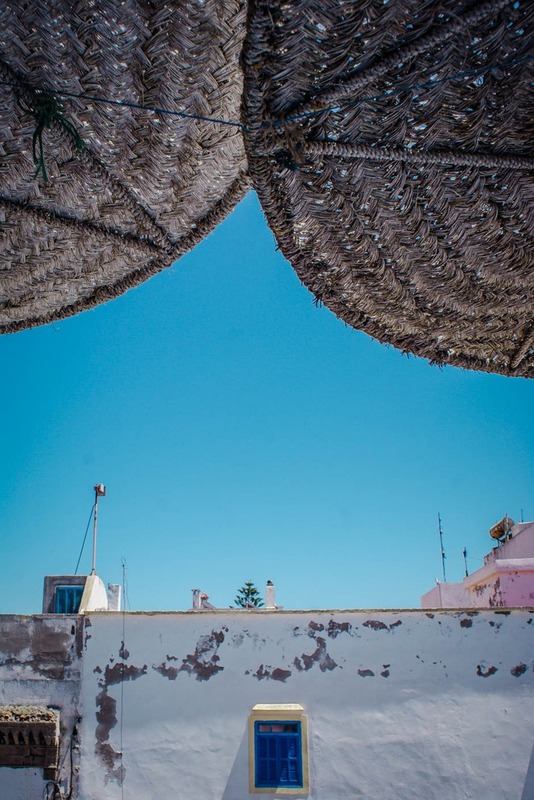 Check out Food Fun Travel’s article on her trip to Eranouk Hammam in Essaouira. OK so it’s not quite in Essaouira but winery and restaurant Val D’Argan is worth the 30-minute schlepp out of town. Founded by a Frenchman 17 years ago, Val D’Argan has been wooing wine lovers ever since. Take a tour of the winery then settle in for a hearty lunch in the sun accompanied by a glass or two of the vineyard’s crisp gris (a blend between a rose and white). This chic boutique property only opened a few years ago and has established itself as the most stylish hotel in town. Rooms are decorated in what’s best described as “Moroccan meets contemporary chic” style. Think natural materials, neutral hues and the odd touch of colour. The breakfast (served in the central courtyard) is made from locally-sourced ingredients. Guests should also take advantage of the plunge pool and spa treatments (arranged on request). Rates start from £120. This annual gnaoua, jazz, contemporary and pop music festival is the highlight in Essaouira’s musical calendar. The festival welcomes a diverse range of artists each year to a number of locations dotted around the city. You can fly directly to Essaouira from the UK with Easyjet from London Luton. You can also fly directly from Paris with Transavia. 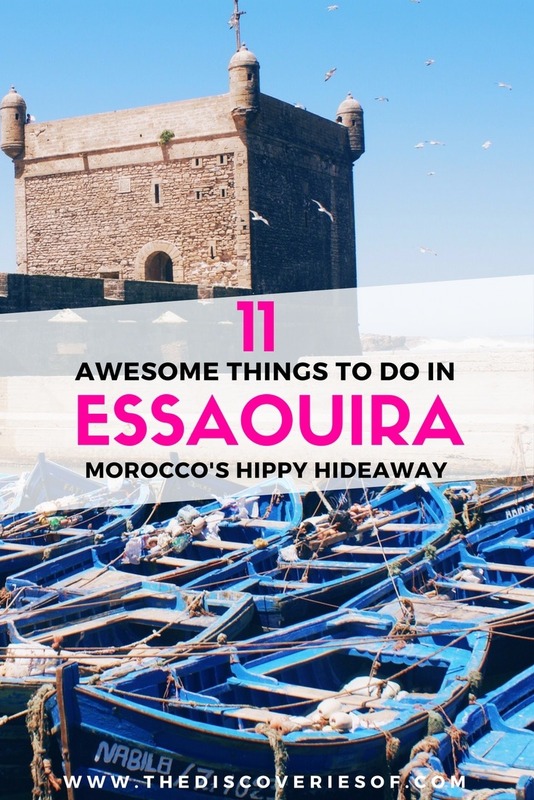 Alternatively, fly to Marrakech and get a bus or taxi to Essaouira. The drive takes around 2 hrs 45 minutes. Check flights and fares now. This looks amazing! I would love to go! Morocco is so colourful and it has so much to offer. Great! 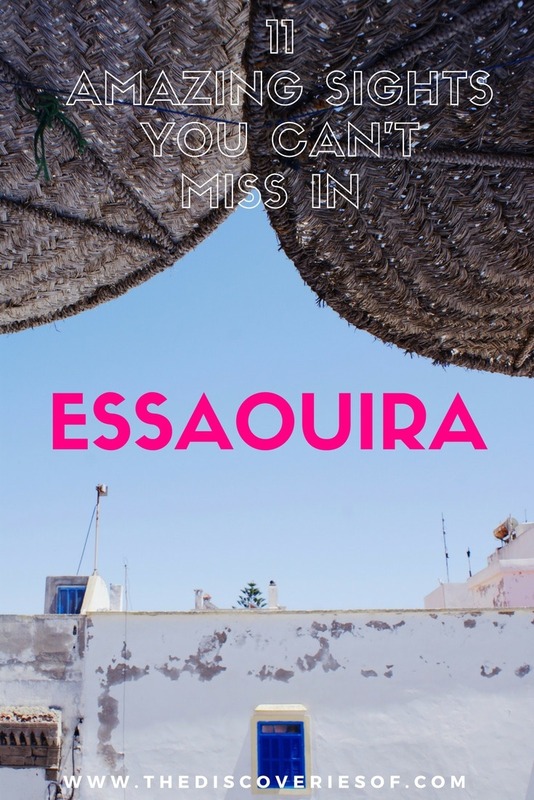 I’ve been to Essaouira during a student road trip. It was focused on driving on tracks and we had no time to visit the town unfortunately. Now your article and your photos make me want to go back! Essaouira is so picturesque, isn’t it? My senses were heightened when we were here! It really is a gorgeous place! Glad that you loved it too.